Figures approx. 2" high. 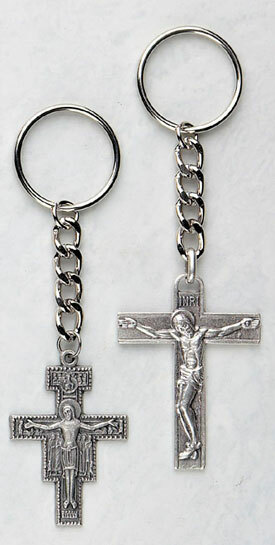 Available with San Damiano or the Crucifix. Please choose the Key chain you wish to order.